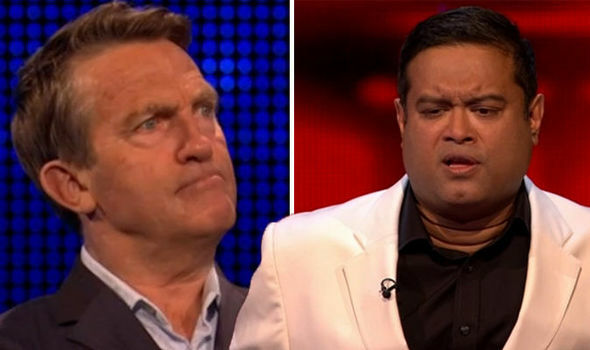 The CHASE fans were left reeling today after one contestant made a huge Princess Diana gaffe when answering a question on the ITV quiz show, and they were quick to berate the player. 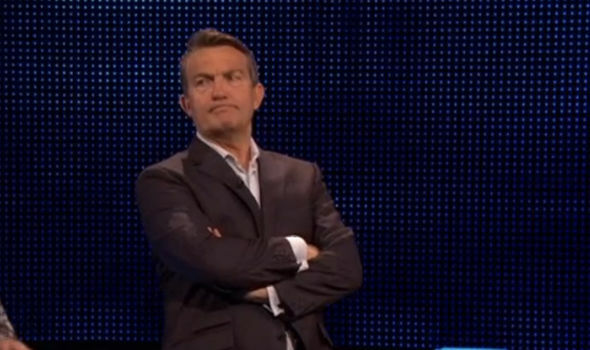 The moment unfolded as contestant Shamma was fed questions by The Chase host Bradley Walsh in her cash builder round. 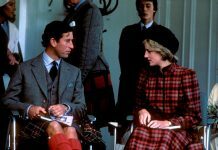 However, she fell apart on one question on the ITV show when she provided Princess Diana as an answer for a completely unrelated question. The icon has been dead for only twenty years, so naturally, viewers picked up on the astonishing scene. Shamma’s answer was quite unbelievable to those watching at home who took to Twitter to express their disbelief. “’Twas probably my favourite tribute to Diana in 2097. #gangofchase #TheChase,” a third added. 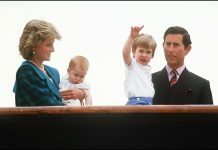 “The Centenary of Princess Diana’s death? I think we’re about 80 years early for that one… #TheChase,” a fan stated. Shamma also caught viewers’ attention for her striking resemblance to a former Emmerdale star. Many thought she looked like Roxanne Pallet, who played Jo Sugden in the soap, and took to the social network to comment. “Shamma reminds me of someone….. Is it Roxanne Pallett?….. #thechase #gangofchase,” one said. “Is seat 4 really Roxanne Pallett?? #TheChase,” a third questioned. Unfortunately for Shamma, she didn’t make it through to the Final Chase, but neither did any of her other team mates. Contestant Ang was nominated by her team to try and win them £1000 each, as is the usual format when no players can beat a Chaser in their head-to-head. However, Paul managed to send them all home empty-handed.